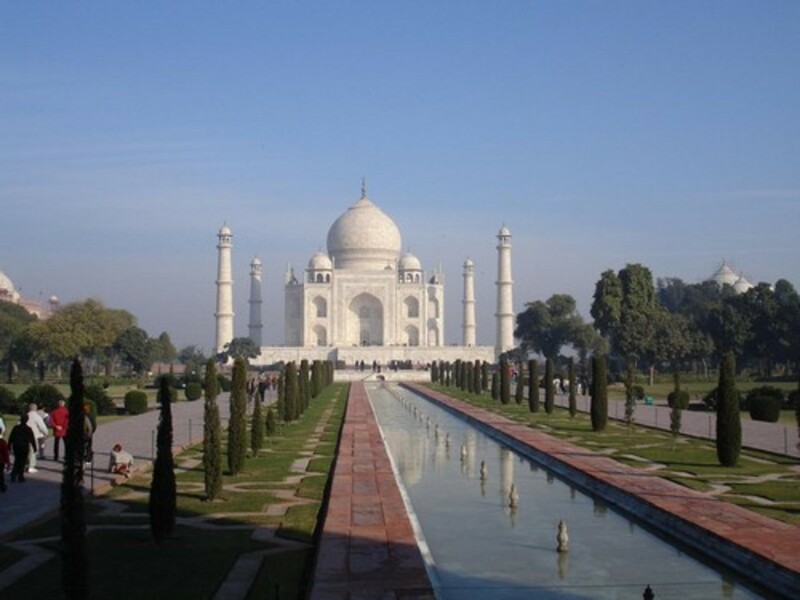 Devdas is a household name throughout India. If someone grows a beard, they ask, Why have you become like Devdas. If someone starts drinking too much, they ask, Have you become devdas. 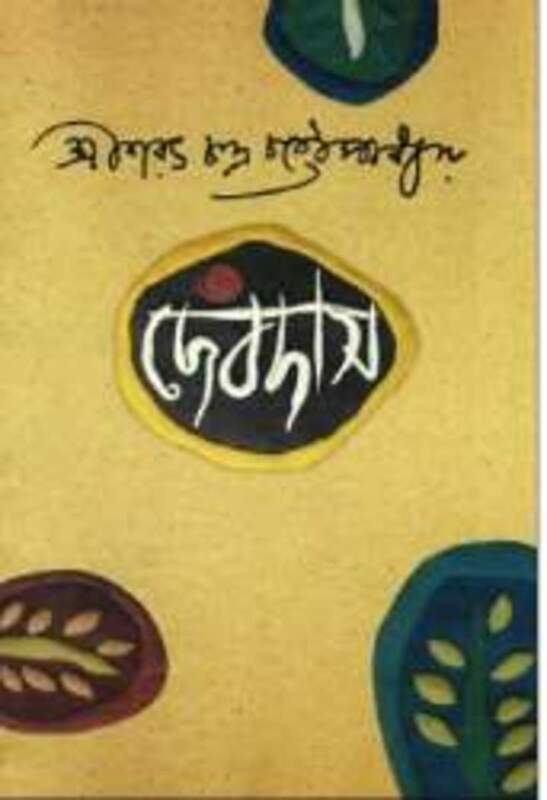 Devdas is a Novel written by Sarat Chandra Chattopadhyay in 1917. Since then, there were many movie adaptations in many languages. Nobody loves Devdas or Nobody looks forward to become a Devdas. Still, that character has managed to touch everyone's hearts and it is a character that cannot be ignored. It has become a timeless Classic. 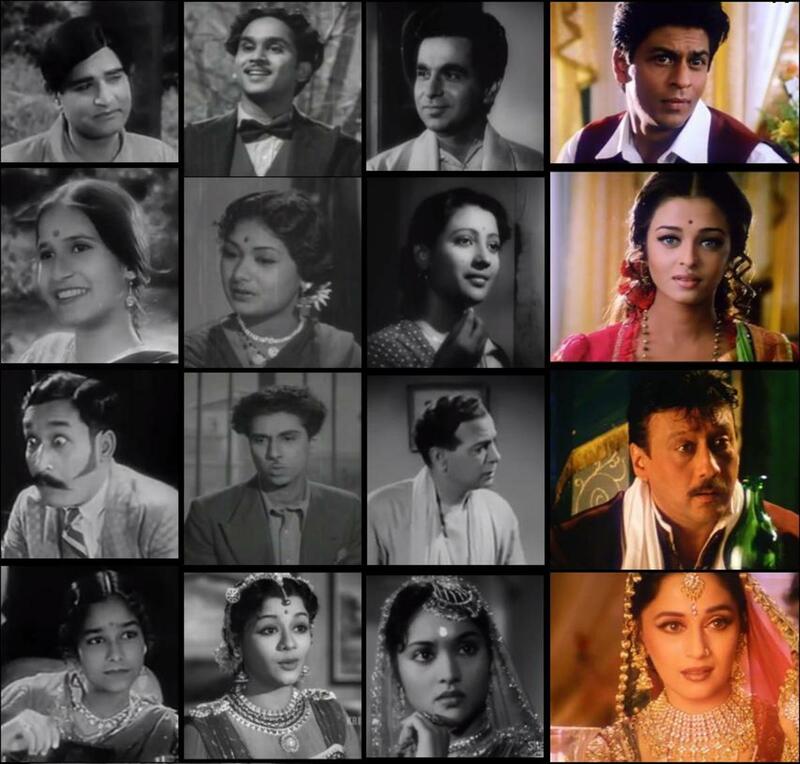 Like any timeless classic, even Devdas has a timeless story and timeless characters. This hub is to mainly compare few key scenes from four different adaptations. But, before we do that, lets us take a look at the original story. Devdas is a young man from a wealthy family and Parvathi (Paro) is a young girl from a middle class family. Both families are Brahmins, Neighbors in a Bengali village and both are childhood friends. Devdas had to go to Calcutta for a couple of years. With some difficulty, the friends depart. Devdas returns after two years to his village for vacations. When the friends meet, they, especially, Paro realizes that their innocent friendship has grown into something different. Paro longs for Devdas and wants to share her entire life with him. As per the custom, Paro's grandmother takes this marriage proposal to Devdas's parents. Devdas's parents reject this proposal reasoning that though Paro's family is a Brahmin family, they are from lower caste comparatively. Paro's father takes this to heart and decides to get Paro married to a wealthier family. His ego doesn't accept his cowardice and at the same time he is unable to convince his heart that Paro betrayed him. In this state of internal conflict, the only person with him is his friend Chunnilal. Chunnilal is a easy going guy who doesn't have principles. He indulges himself in various pleasures. Meanwhile, Paro is married to the zamindar and solves various problems in the house while sacrificing all her pleasures. Seeing his friends agony, Chunnilal offers alcohol as a medicine. Devdas eventually becomes a slave to alcohol. Chunnilal also introduces Devdas to a beautiful Courtesan called Chandramukhi. Chandramukhi falls in love with Devdas for his innocence and honesty. She shows Devdas his mistake of not accepting to his ego and tries to bring him out of this alcohol slavery. But, Devdas doesn't give up. His health eventually deteriorates. When he understands that he is going to die, he makes his way to the village and dies in front of Paro's house. Paro understands this and runs to see Devdas. However, to keep up the prestige of house, Zamindar ensures that the gate is closed and doesn't let Paro go out. Paro's father manages to find a wealthier zamindar who is a widower with three children. Knowing this, Paro comes to meet Devdas secretly. Devdas is surprised by her bravery. He decides to convince his father. His father stays stubborn and rejects the proposal. Devdas is confused and leaves the village to Calcutta. In calcutta, he decides to write a letter to Paro. In that letter, he lies that he has never loved Paro and she should try to forget him. Later he realizes that he has made a mistake and goes to meet Paro and asks her to elope with him. Paro denies as the marriage arrangements are in advanced stage. She expresses her anger on him for he being a coward. However, she takes a vow from him that he has to meet her before his death at least once. Devdas agrees and he hits Paro on her head to leave a love mark like a scar on the moon. Devdas goes back to Calcutta. He feels betrayed by Paro as she was the one who loved first. At the same time, he knows about his cowardice. The four key characters - Devdas, Paro, Chunnilal and Chandramukhi. These four characters are so believable and depicts the people we meet in real life. Love story - Paro and Chandramukhi loves Devdas. But, what touches the heart is the internal conflict of Devdas who is crushed between family prestige, his cowardice and love. Social Pressure - This story also beautifully shows how the social customs bring distress to personal lives. Devdas and Paro realizing that their friendship has grown into something else. Devdas writing a letter of lies to Paro which destroys the last chance of they being together. Among these adaptations, four versions stand out; P.C. Barua's 1936 Hindi version, Vedantam Raghavaiah's 1953 Telugu version, Bimal Roy's 1955 Hindi version and Sanjay Leela Bahansali's 2002 Hindi version. The sequence of events are more closer to the novel compared to P.C. Barua's version. Akkineni Nageswara Rao's (ANR) did commendable acting. He skipped few meals to get that distressed look. This movie is fast paced, entertaining and at the same time artistic. Cinematography and music are huge assets to this film. 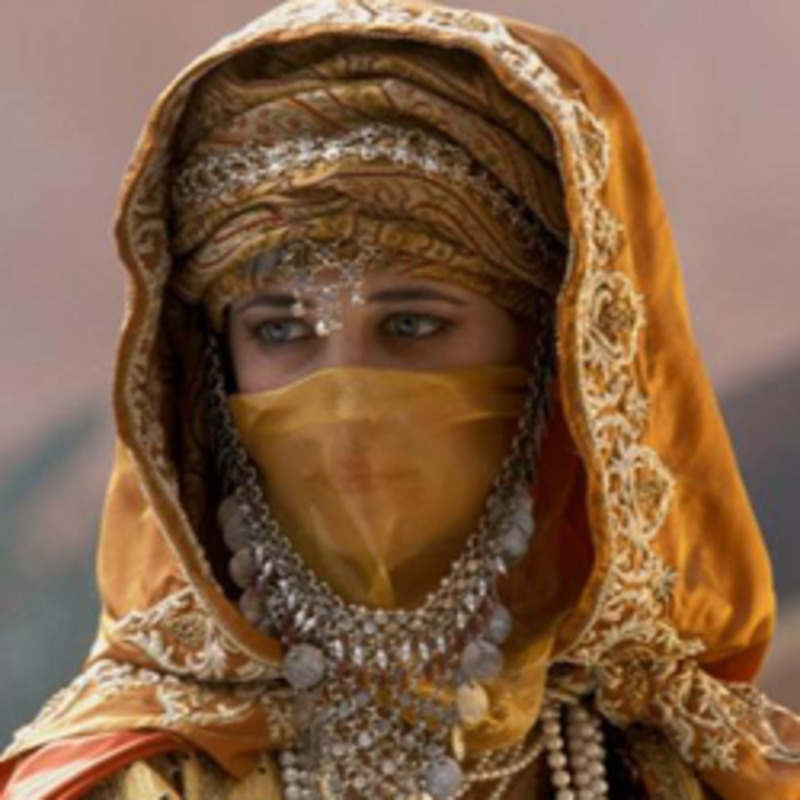 Chandramukhi's character is not portrayed as elegantly as in other versions. This film is listed in CNN-IBN's top 100 Indian movies of all time. This film doesn't show the childhood. It directly starts when Devdas and Paro are young adults. The sequence of events are slightly different from Novel. The marriage proposal happens before Devdas return for example. The movie is shorter than other versions. The dialogue delivery and acting are not natural. Still, this captures the mood of Devdas elegantly. P.C. Barua also made Bengali and Assamese Devdas in 1935 and 1936 respectively. This is rich and extravagant Sanjay Leela Bhansali's film. There are lot of deviations from Novel right from beginning. This was required as the story is set in modern times. Though the film is rich and carefully shot, I feel that it doesn't have the heart of previous films and the scenes are a little overdone. This movie is listed by Time magazine as 10 Movies of millennium worldwide. Indiatimes ranked this as 25 must watch Bollywood films of all time. Though the Telugu version enacted by ANR was the best of all it got only 17% because not many in north could see and follow this version. If only this version were to be dubbed into Hindi many people might have appreciated ANR's acting skills as a a drunk and disappointed forlorn lover. The Devdas of Bimal Roy is better than any version. PC Barua was dramatic, Devadasu in Telugu was a little more and Devdas (new version) was ultra-dramatic like Hindi TV serials. Devdas was directly like reading the novel. This is an interesting analysis. I didn't realize there were so many versions of this story.